This is a nice, clean 2013 Chevy Express G1500 Cargo Van, that comes equipped with a 4.3 V6 engine and an automatic transmission. This vehicle has been inspected and checked out and is ready to go to work for you. Please stop by, email or call 1-336-274-6592 with any questions that you may have about this vehicle. We appreciate your consideration and your business. 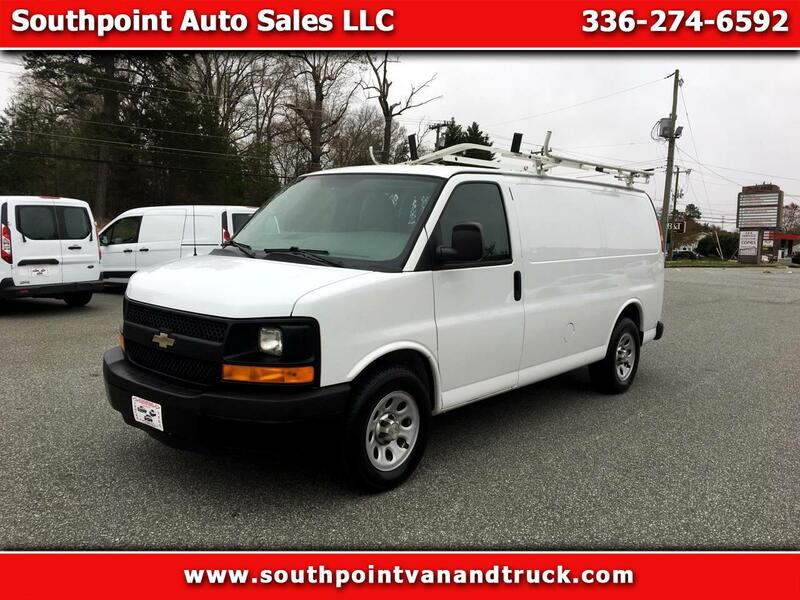 Visit Southpoint Auto Sales LLC online at www.southpointvanandtruck.com to see more pictures of this vehicle or call us at 336-274-6592 today to schedule your test drive.